A crumbling town, for fights among winding streets and dark corners. 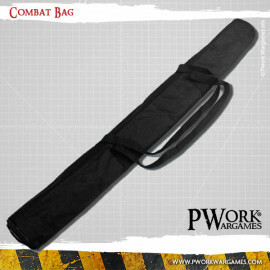 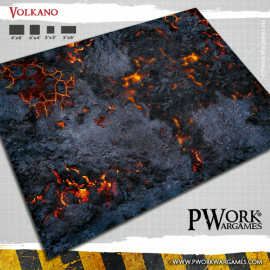 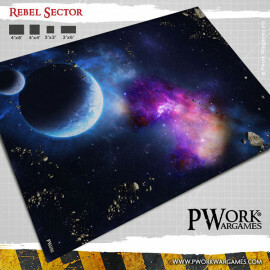 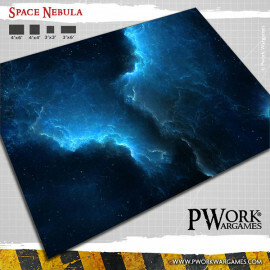 Play your battles at your favourite wargames in a broken town, among whose deserted streets and spectral buildings can hide any kind of danger, now in ruins, among winding streets, dark corners and crumbled buildings! 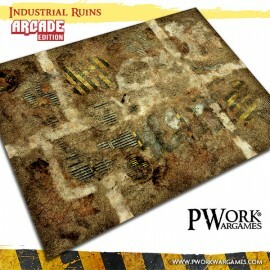 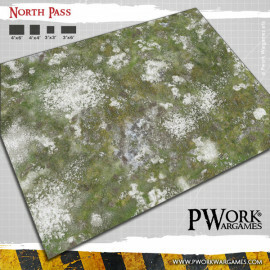 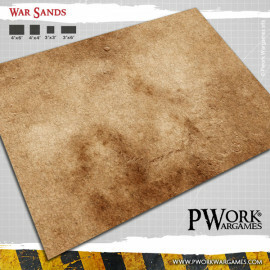 Urban ruins scenery set for wargames, ideal for miniatures games in scale 28mm - 35mm. 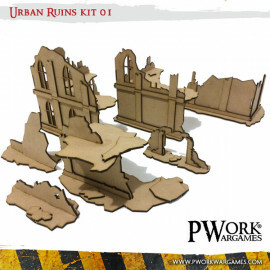 Three urban ruins senery sets for wargames, ideal for miniatures games in scale 28mm - 35mm. 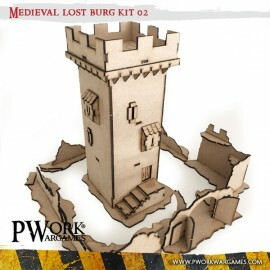 Medieval urban setting scenery set for wargames, ideal for miniatures games in scale 28mm - 35mm.